Honoring the seems-to-be weaker part! 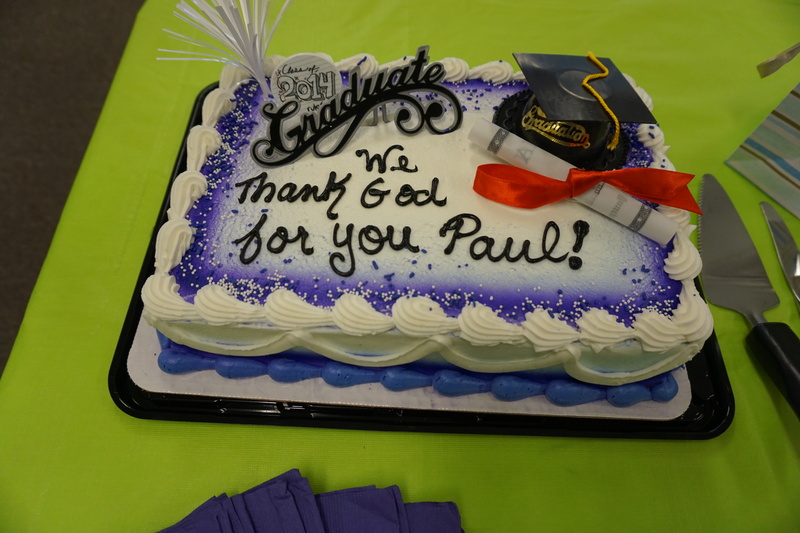 On Sunday the saints of Bethlehem surprised us with a party to honor Paul’s graduation! The ‘this’ was the joy of celebrating God’s intentional design and acknowledging how good he is with our church family who love God and who love how God made Paul; the recognition that we can live ‘as sorrowful, yet always rejoicing’ (2 Corinthians 6:10 ESV). 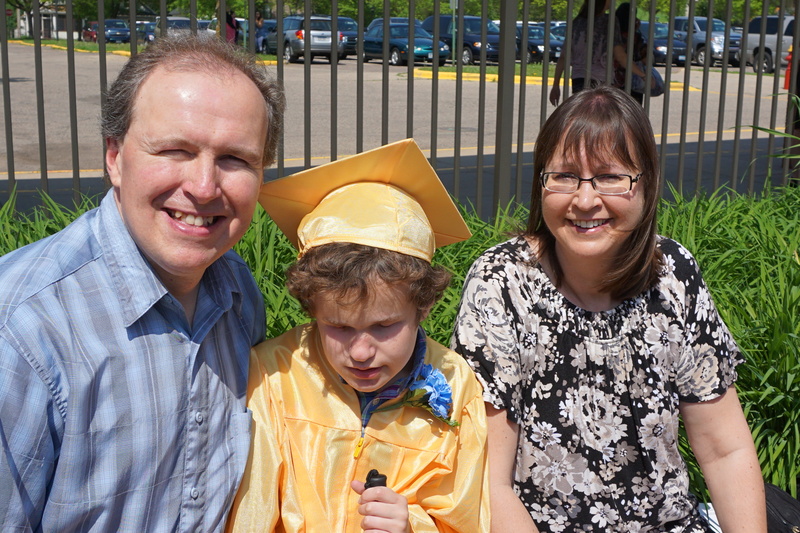 On Friday we celebrated another milestone – Paul graduated from his high school program at Bridge View School in Saint Paul. It was a very nice ceremony. 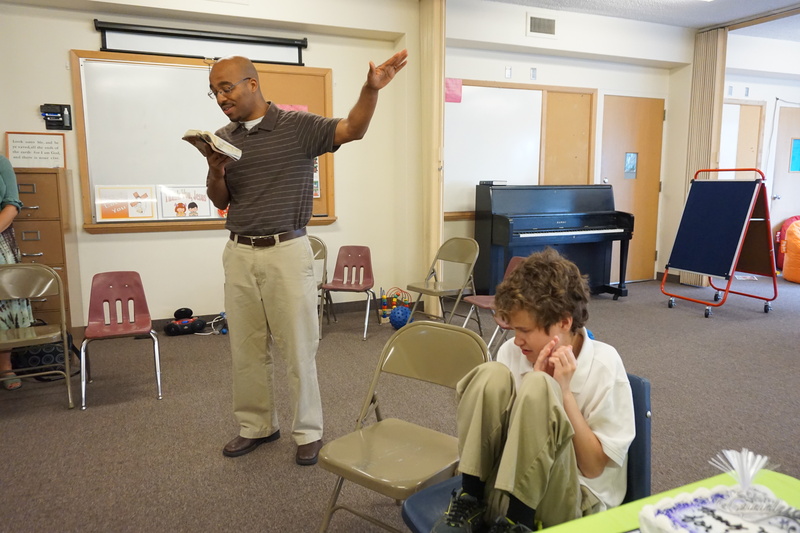 Today is Rare Diseases Day – make sure families experiencing them are welcome at your church! A ‘rare disease’ is one that affects fewer than 200,000 people in the United States. There are more than 6,000 of these diseases! 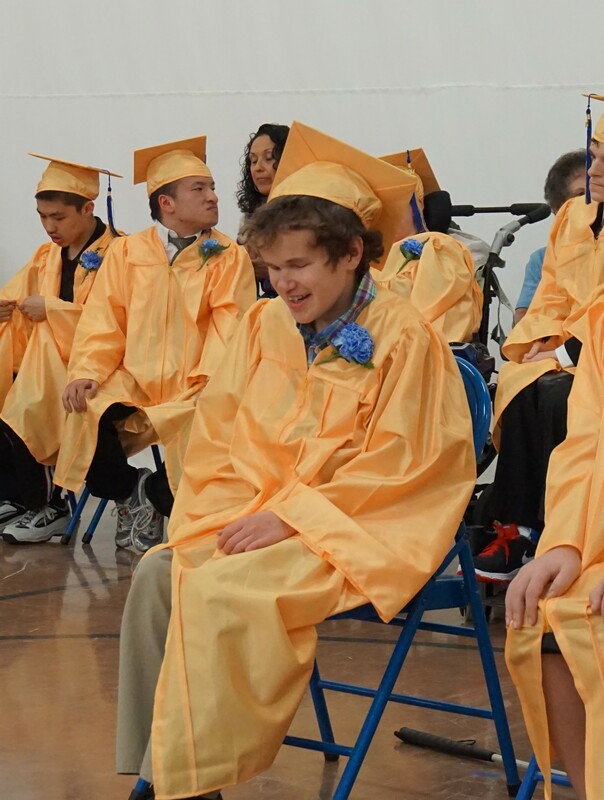 Most cause debilitating disabilities. And God is sovereign over every one of them. No exceptions. Together, they impact almost one in 20 people. That’s a lot of people! And a great mission field for the church. 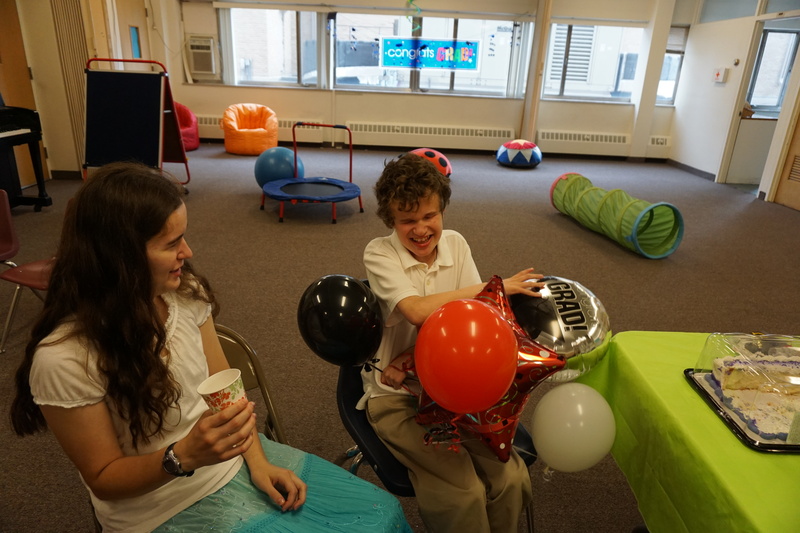 Let’s begin by praying that more families experiencing a rare disease become part of our church families – so much so that the next time they make a video they reference families, professionals AND churches! Let’s hear it for North Dakota! I know the likelihood of these pieces of legislation surviving court challenges isn’t great, but it is heartening to have an elected body speak so clearly of their desire to protect unborn children with disabilities. And we should seek to provide unusual protections for these children because they are unusually vulnerable as they are both not yet born AND because they are disabled. 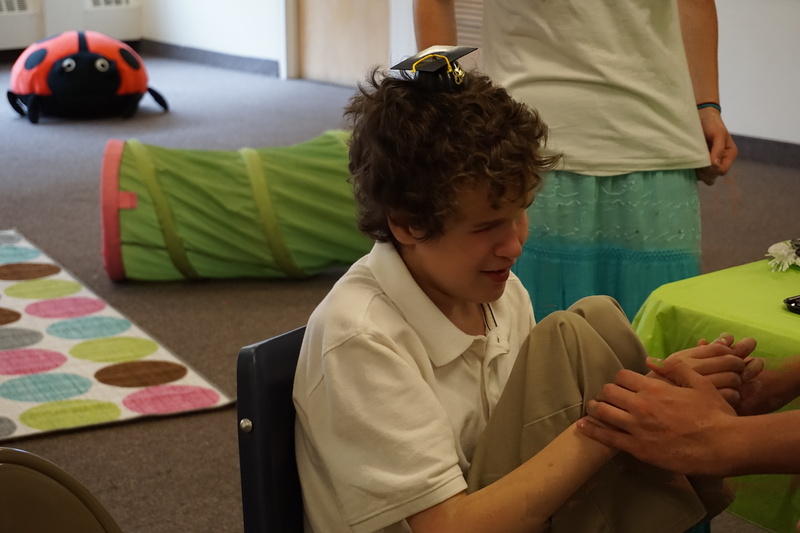 Two years ago I summarized some secular arguments from disability activists who wanted unborn children with disabilities to be protected; they recognized that this culture denigrates people with disabilities which results in much higher rates of abortion simply because the children will live with disability. 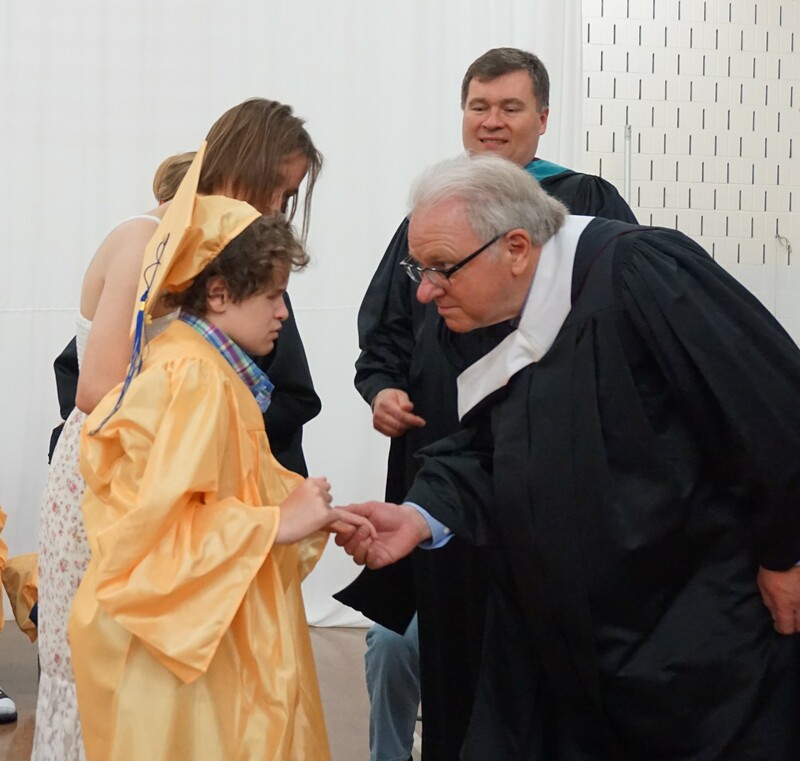 The North Dakota House and Senate took that great extra step in asserting that all children are worthy of protection, disabled and non-disabled, girls and boys. If we need to start with a heartbeat and a strong statement about not aborting children with disabilities or children who are the ‘wrong’ gender, then lets start there. But let’s not stop there.